Last year’s historic Paris climate agreement set the goal of keeping global temperatures no higher than 1.5 degrees Celsius above the preindustrial levels. Emission reductions will be central to achieving that goal, but supplemental efforts can further reduce risks. One drastic idea is solar geoengineering — injecting light-reflecting sulfate aerosols into the stratosphere to cool the planet. Researchers know that large amounts of aerosols can significantly cool the planet; the effect has been observed after large volcanic eruptions. But these sulfate aerosols also carry significant risks. The biggest known risk is that they produce sulfuric acid in the stratosphere, which damages ozone. 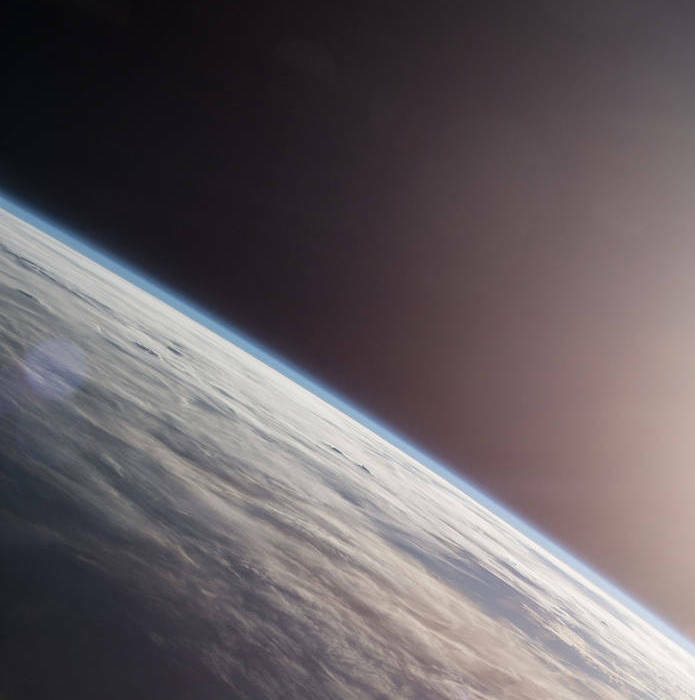 Since the ozone layer absorbs ultraviolet light from the sun, ozone layer depletion can lead to increased rates skin cancer, eye damage and other adverse consequences. Watch the authors describe their paper in this video. Keith and Keutsch are among several faculty who will be part of the Harvard’s Solar Geoengineering Research Program, a new university-wide, interdisciplinary research effort that will be launched in the spring. Housed within the Harvard University Center for the Environment, it will be one of the largest and most visible solar geoengineering research initiatives.